How Durable URLs are Helpful for SEO, Let’s know much about it! Without any doubt, we can say that the content is the king when it comes to internet, website, etc. But the URL’s are the most important thing. They are more important than the content. Best SEO Company Melbourne makes the best use of such latest techniques. We all that very well by now that a good quality and well-written content is like everything for a website. As a high quality and topic, specific content can help you in leading the search engine ranking for queries, which ultimately help in getting more traffic to your website. Providing great content to your users or clients will also make you above all your other competitors. But the URLs are also equally important as this is the place where this quality content can be found. In this article, we will be discussing the term called as the Durable URLs and will also learn how it can help us in improving the SEO for the long-term success of your website. Best SEO Company of Melbourne uses such high tech services. So let’s begin this article by knowing what are actually the Durable URLs? A durable URL basically means a URL which is stable and at the same time, it could be updated with some fresh content, as and when it is required in the future, meanwhile, it also continues to rank for many original keywords and also maintains the ranking signals over this time period. In some simple terms, it can be explained as – being an URL, which actually let you accumulate links and some other signals while updating more fresh content and also maintaining its ranking among the top search results for originally targeted keywords. The durable URLs need not be already been updated, just to the thought of them as being durable. Also, the URLs which are being updated very often or frequently are not considered as the durable URLs. It is just some out of the box thinking regarding the URLs and that too also especially when they are being created. This can help in or allows the future success by getting the signals like inbound links. If this is still not clear to you or if you are still in some kind of doubt, then let’s go through an example and it will help you understand the things in a much better way. So let’s take the example of Google Query. Google Query is actually an internet space where you can search for any kind of queries but is going with a particular field let’s say – IT Conferences quires, from where you can easily get information related to the Upcoming IT conferences and related things. So this is a type of query where fresh content has to be updated as the users of Google Query searches for latest IT conferences over there, either for attending it or for writing about it etc. So, Google Query is a durable URL. Now the fresh content not just required to be updated annually, but it has to be updated throughout the year. These updates can be like links to the notes of a conference, either when they are taking place or after that, with the links to the live streams, as a new IT conference gets announced, also about the updates on the various conferences that will take place throughout the whole year. The content here is more like a living document and not just a static proclamation. Something that you need to know about the durable URL is that they have to be following and they not have to be the above-mentioned points. Durable URLs have to be as simple as it is possible. The durable URLs should clearly match the core of the target of the searching term. Durable URLs also have to be clutter free. They need to be really short. And at the end, the durable URLs also need to be human-readable. By using the above-mentioned resource names, it would be really easy for you to update the page with some fresh content, either yearly or on monthly basis without need in changing or updating the URL. Now if we talk about something opposite to the durable URLs, then it will be disposable URLs. The disposable URLs are the ones which are completely opposite to the durable URLs. These are the URLs, where you cannot go with the same URL for a longer period of time. This also affects the search engine ranking of your page, because you cannot use the same URL for a long-term SEO success and ultimately, you are required to either switch your page to a new location, which is also called as redirecting or have to retire it. In case if you don’t retire or redirect a disposable URL, then no accumulation will occur. It is really hard to maintain your page’s rankings when you have a disposable URL and you are required to add a new page every year or a new page whenever you add or remove any kind of content. Whenever you update content on your disposable URL, you have to start again with zero likes, zero comments, zero shares, and with no already existing links. Now these URL resource names are disposable URL resource names because they all mention 2018 in their names and when it will be 2019 and you are supposed to update about the new IT conferences, then you are required to either redirect the page to a resource name with 2019 or have to retire this page and have to go for a completely new URL. How to Choose Between Durable and Disposable URLs? Critical content pages like product page or category page can go with durable URLs as they have to stay longer on a website and do not need to be changed every month or year. When it comes to time-sensitive content, it can go with disposable URLs because as they are time sensitive so they Best SEO Companyare either for a month or for a year or for some particular time, and this type of content will not get any sort of attention after that time period is over. The content where the core of any website lies can belong to the durable URL as it need not be changed more often and also can be there on the website for as long as the website is live. Content that needs some regular updates can go with durable URLs. Longer tail keyword targets are good with disposable URLs. On the other hand, shorter tail targets go with durable URLs. All the evergreen type of content, that is not going to change have to go for durable URLs. Content that targets high search volume is good with durable URLs. The content with low search volume can go with disposable URLs. 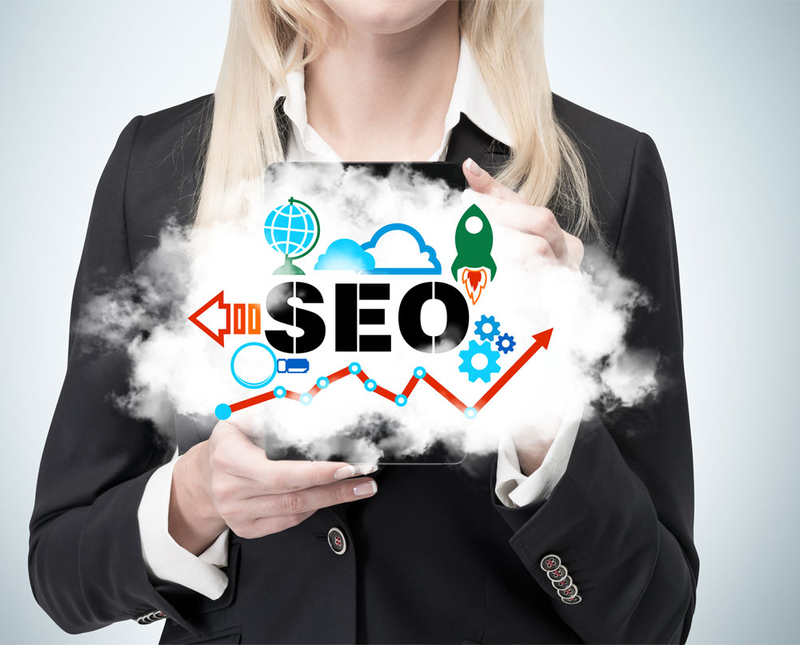 Hire the Best SEO Company in Melbourne to get the most desired services.